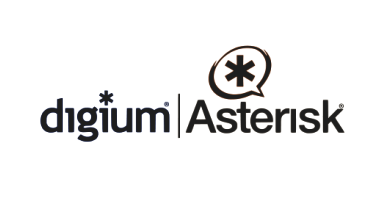 NETXUSA offers all Digium hardware options to be utilized with the award winning Asterisk open source platform. 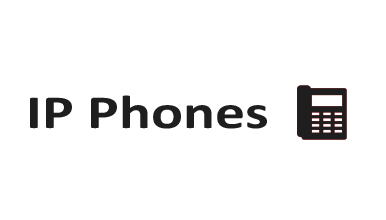 IP phones make up more than 60% of the total install for a VoIP PBX that is installed on premises or in a hosted model. 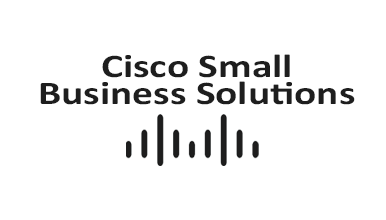 Cisco SMB includes the HSB offering for hosted Service providers available preconfigured from NETXUSA. 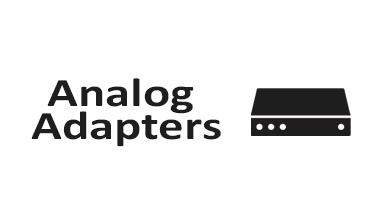 Analog Adapters allow you to connect analog phones, fax machines or legacy PBX systems to an IP telephony network. 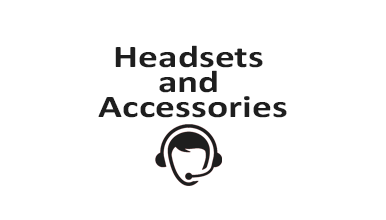 Complete your IP PBX installation with wired or wireless headsets from NETXUSA from top headset manufactures. 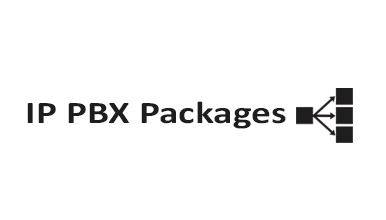 IP PBX packages include software or hardware and software bundles for the SMB space including Switchvox IP PBX. 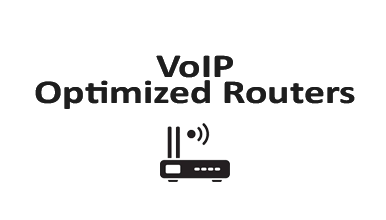 Ensure the best VoIP quality experience for your customer by utilizing one of the many device solutions from NETXUSA. 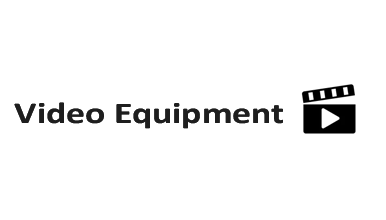 NETXUSA's Video solutions include full room conference systems, hosting video conference calls and more. 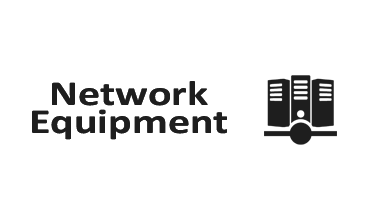 Network Equipment from NETXUSA includes Switches, Routers, Wireless Infrastructure & security products. 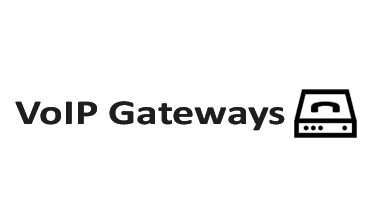 IP enable your customer's on premise PBX with a variety of gateway options from Audiocodes, Adtran, Cisco, Digium or Mediatrix. 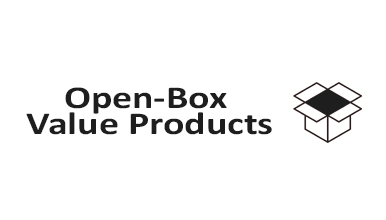 Open box products with 90 day warranty from NETXUSA. Limited quantity, available only while supplies last.